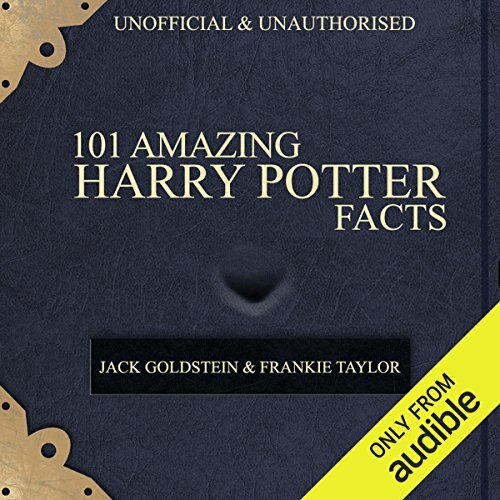 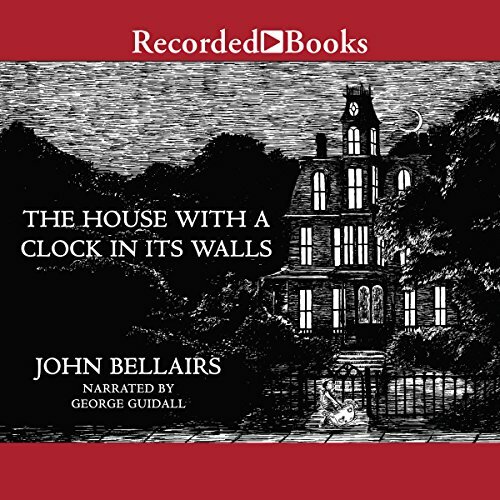 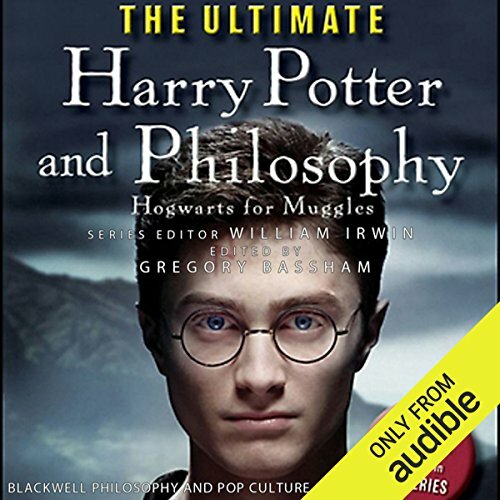 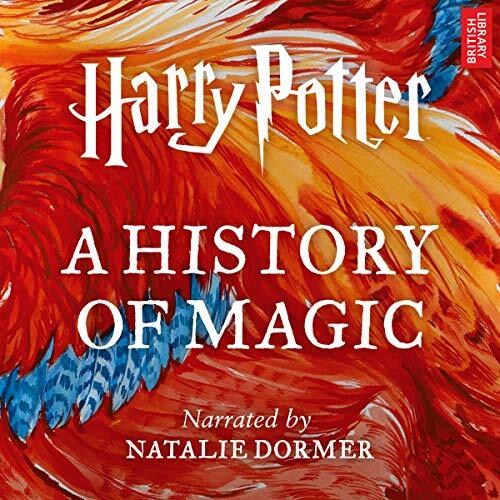 Over 100 hours of interviews with the cast and crew have been used to create this unique audio adventure that's sure to be loved by fans of filmmaking and the Wizarding World. 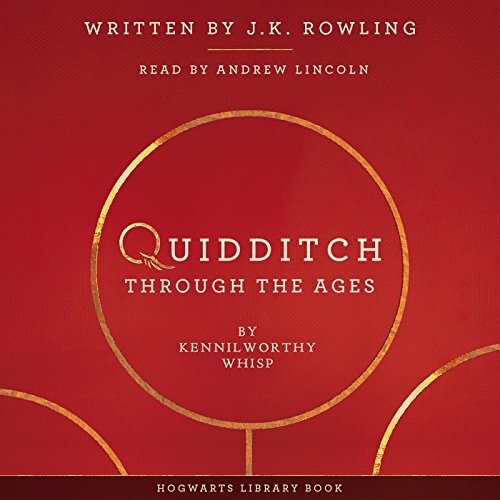 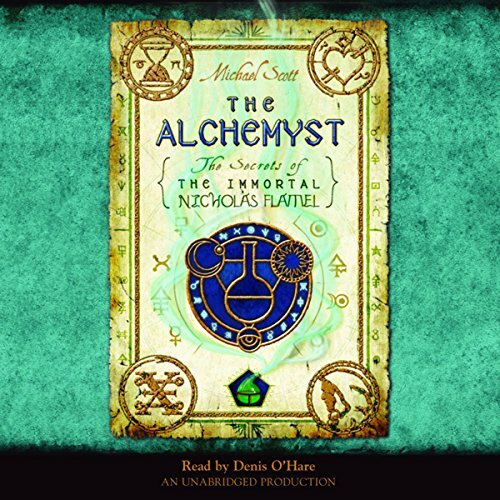 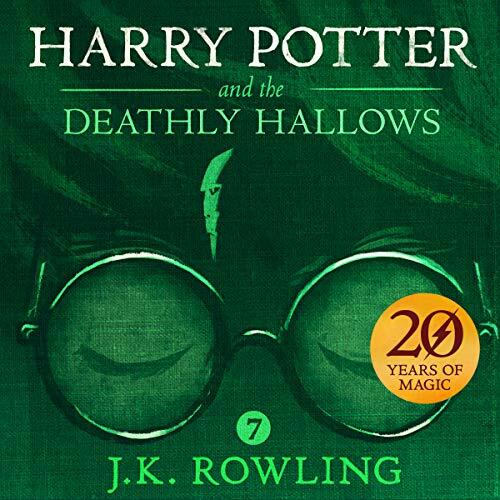 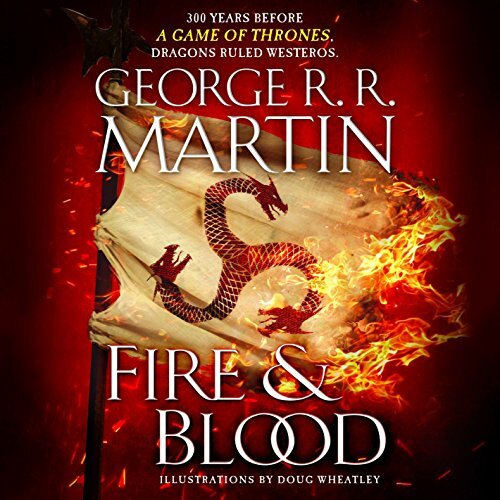 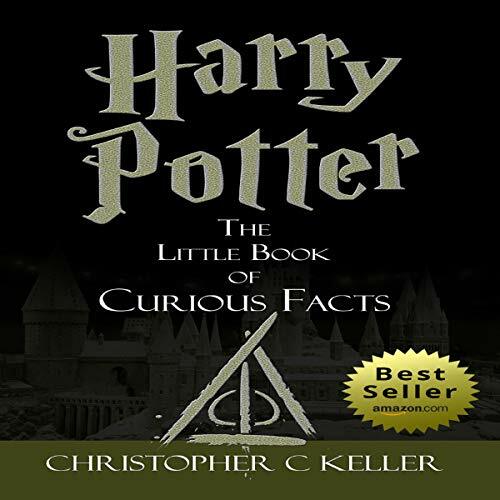 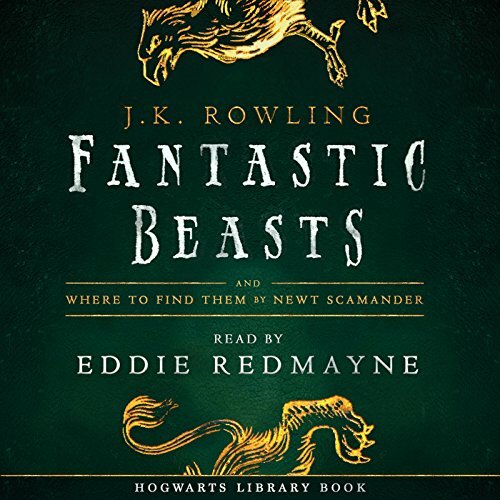 Across its nine chapters, you will explore themes such as what's next for Newt Scamander, whether we've seen every side of Albus Dumbledore, what makes Dark wizard Gellert Grindelwald so dangerous, and what connects the worlds of Harry Potter and Fantastic Beasts. 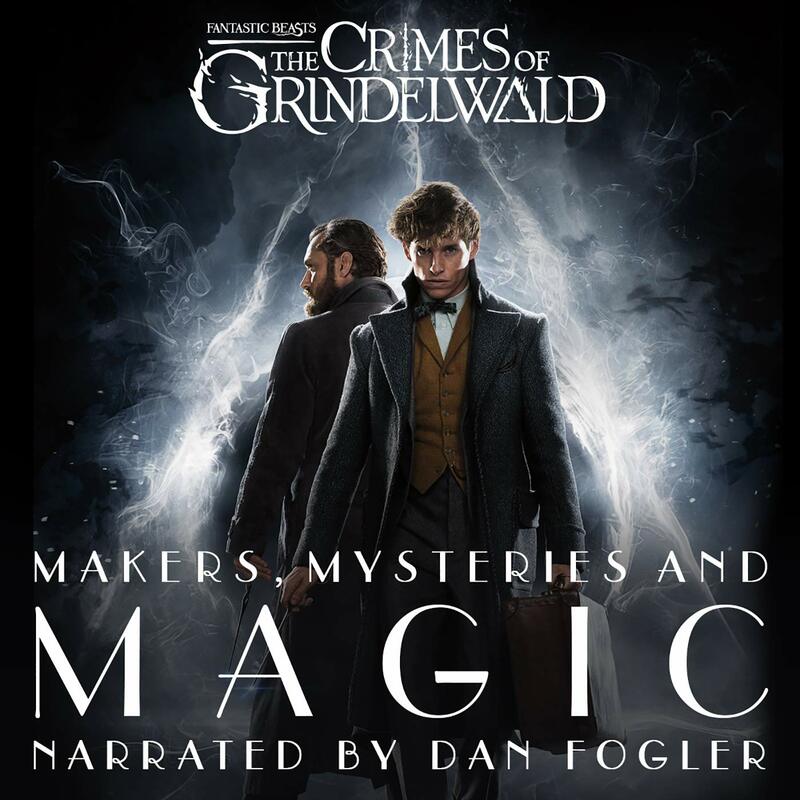 With unrivalled access to the film's cast, directors, producers, and makers, hear what it takes to build 1927 Paris on a lot just outside London, discover what influenced the design of the Elder Wand, meet the individuals who constructed iconic wizarding world locations including Hogwarts' Defence Against the Dark Arts classroom - and mastered the craft and artistry required to fill it with authenticity and excitement. Fantastic Beasts: The Crimes of Grindelwald characters, names, and related indicia are copyright and trademark of Warner Bros Entertainment Inc. Publishing rights copyright of J.K. Rowling.